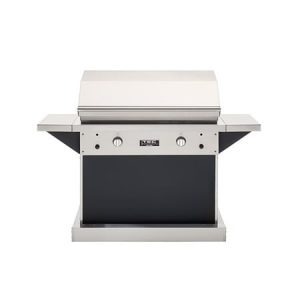 Bring together your family and friends for a backyard cookout with the TEC Patio FR Pedestal Infrared Gas Grill – 26”. 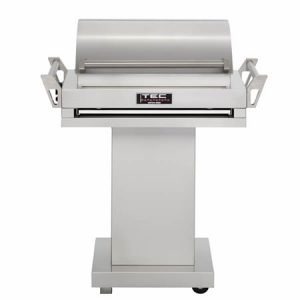 This top-of-the-line infrared grill can reach 30,000 BTUs giving you superior cooking power. 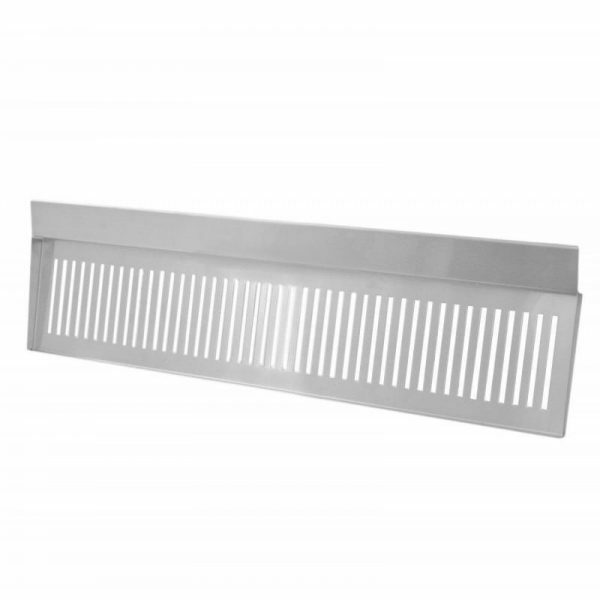 The state-of-the-art infrared technology ensures that heat is evenly distributed throughout the cooking surface eliminating hot and cold spots. 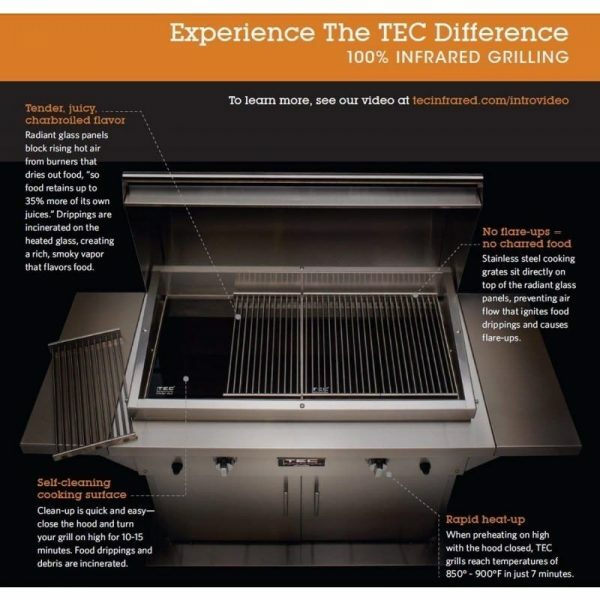 The radiant glass panel incinerates food drippings, which prevents your food from charring and increases the overall flavor. 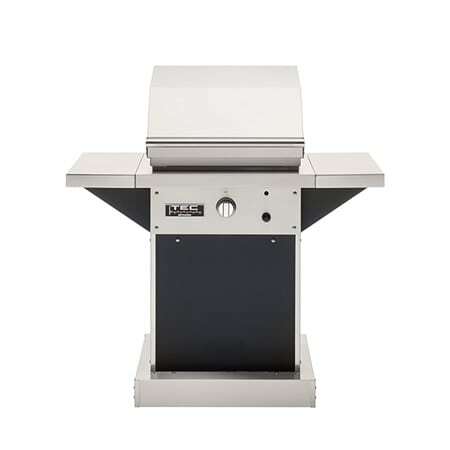 The glass panels on the TEC Patio FR Pedestal Infrared Gas Grill – 26” also prevent hot air rising from the burners below which would dry out your food. 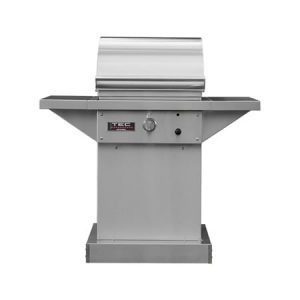 This grill is constructed from 304 stainless steel and it is backed by a limited lifetime warranty giving you peace of mind. The 10″ side shelves provide you with plenty of space to prep delicious meals for your guests. 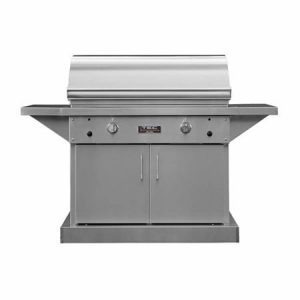 So complete your outdoor kitchen with this dependable grill today.